Check out the latest winter clothing fashion trends for mommies who want their kids to amp up their style statement in 2016 and beyond! Its that time of the year again, when the phrase ‘chilled to the bone’ will be put to apt use and how! You and your child both will want to cuddle up and just inside the warmth of your blankets and homes. But, life can’t be dealt with inside closed doors, right? You need to go to work and your child needs to go to school. How then do you brace yourself against these harsh winter winds? Worry not ! We bring you the solution today. Your little one can enjoy the ‘winds of winter’ and can be breath a sigh of relief, not being worried about your toddler’s health. 1. Minnie/Mickey me: Does your little one love cartoons? Is Mickey/Minnie his favorite cartoon? Then these Mickey trousers and Minnie jacket are the perfect winter solutions for your child. Look how they’re color coded as per the boy and girl too! 2. Buckle my shoe: Why limit your child’s winter wardrobe to clothes only? We pay so much attention to our shoes, let’s get our kids to flaunt their footwear too by being stylish. Here are some boots to complete that winter look for your little one. 3. The whole package: Don’t want to buy everything from a tee-shirt to a jacket to a trouser separately? Here’s your answer then. Buy these winter wear sets and dress up your little one in colors ranging from blue to green to purple and that too in various shades. Have a look at some of these here. 4. Sock it up: Feet need protection the most in my opinion as it is through cold feet that the actual cold begins to seep into the body. Why not protect their tiny feet by covering them up stylishly then! There are such range and varieties of socks and stockings available for kids these days that even you’d tempted to wear them. Have a look at some of these adorable socks here! 5. 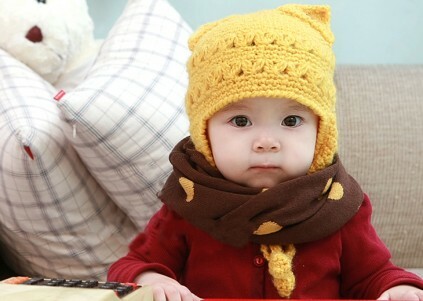 The good hood: Hoodies do not help keep the wind away from the chest as well as ears, they look adorable on any child ! They make such a pretty sight with their little head bundled up inside a hoodie. And some of these designs are just wow! Pay attention to the one with the pointed ear design. That one is my personal favorite! 6. Hands-on: Those tiny hands need protection from the wind too! So here’s how you can cover up those tiny hands. Aren’t they just adorable? 7. Heads up: If your child doesn’t like the hoodie jackets, you can cover up their head and ears with these too! 8. Neck-y affair: Cover the neck with style too! 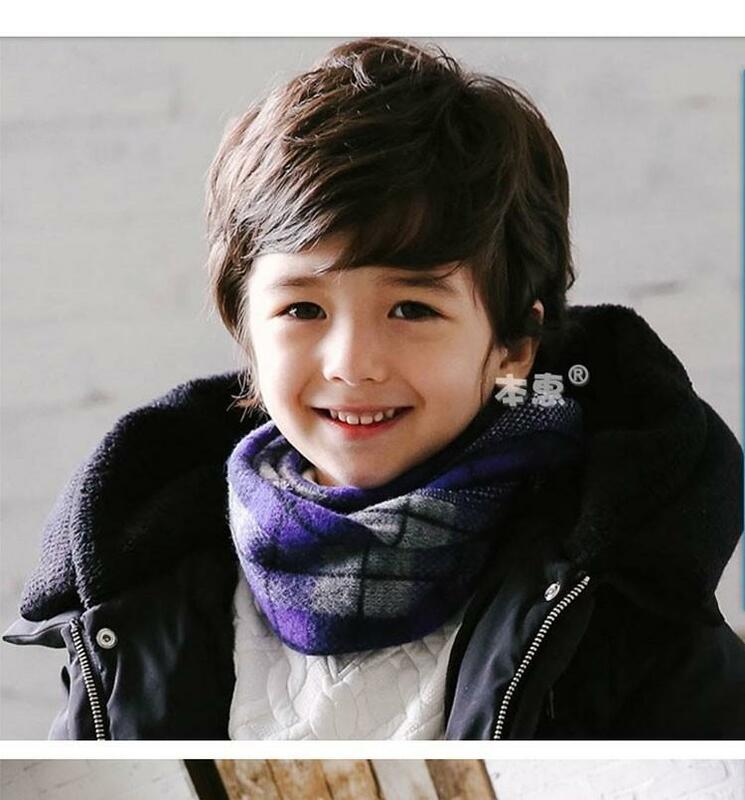 These fashion trends for kid’s winter wear will not only help keep your little munchkin stay warm but also to look even more adorable! Happy Winters everyone.